With NASA being practically shut down and Russia worrying about other things (like internal political problems) , who’s left to venture out into space besides private companies. We recently saw Space X make a successful attempt into space and to the International Space Station, but does this mean the age of governments venturing into space is over? Maybe the traditional nations yes! China recently sent a shuttle into space with the nation’s first female astronaut. The Shenzhou-9 launched early this week carrying 3 astronauts into space. 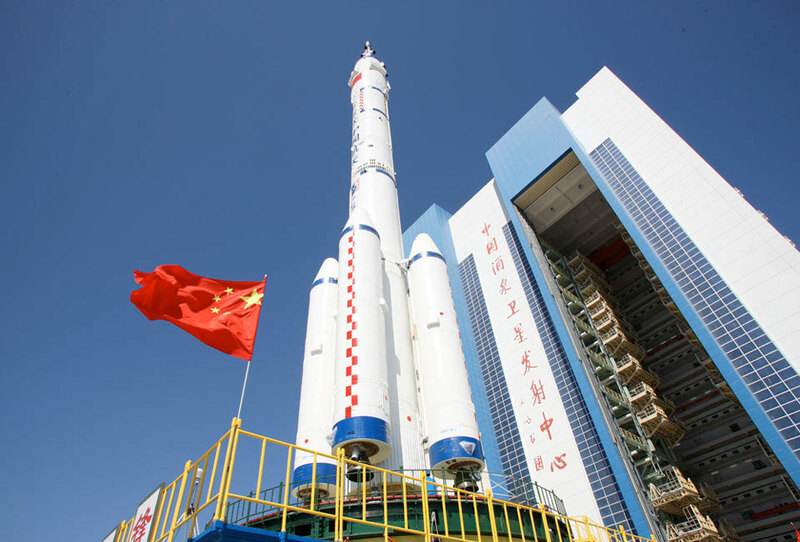 While China is a very late comer into the space exploration industry, it has entered into it at a very important time. With NASA out of the way and private companies slowly working their way around inexperience, China has the whole universe to itself, to put it lightly! In Spetember of 2011 China had put into orbit the Tiagong-1 space lab module. When it sent the Shenzhou-9 it’s was to see if they could both dock together. In the end the mission was a success. The Chinese not only have technological reasons to start their own space program but social reasons as well. If the Chinese monopolize the space industry, China will; as America became when it started its space program, the world leader in the engineering and sciences. As China develops space ships and space stations with telescopes of their own they will be seen as the masters of above. More importantly if other nations do not venture out into space themselves, they will be forced to either turn to private companies for help or turn to China. NASA already aids private companies when it needs supplies for the Space Station. If Russia cannot supply the Space Station then they too will have to turn to China. This will inevitably affect international politics as well as the sciences. Scientists and engineers will then travel to China to work if they choose to go into the space industry, that’s if China lets them. Not only does China have the will to venture into space but it’s ever increasing economy and population will be looking towards something new. With space open above, the Chinese have no obstacles but time, an obstacle that will soon become obsolete when their economy becomes the largest in the world.